The physicians, nurses, and professional support staff at United Medical all work together to ensure every patient has a positive experience. Many of our providers see patients at more than one of our New Jersey locations. Regardless of the physician you choose to see or location you choose to go, you will be treated with respect and compassion. If you’ve been to our office before or have an upcoming appointment, take a moment to learn more about your physician. To schedule an appointment with any of our providers, please begin by selecting the location you’d like to visit: Lyndhurst, Bayonne, or Clifton, New Jersey. Contact the office directly to ask questions and set up a time to be seen. 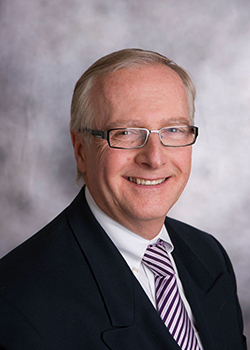 Dr. Arnold Alday is a dedicated physician with over 16 years of experience. He completed his medical studies at the University of Santo Tomas in Manila, Philippines and finished his residency training at the Catholic Medical Center of Brooklyn & Queens in 1998. He has been board certified in internal medicine since 1998. As a recreational swimmer, Dr. Alday values living a healthy lifestyle, reflecting the care he provides his patients. 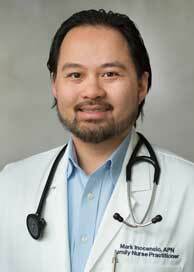 He is passionate in providing preventive care and values the unique needs of his patients. 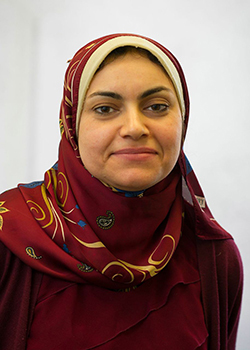 Dr. Randa M. Hamadeh is board certified in internal medicine and infectious diseases. She worked at NYU Medical Center for over 10 years, directing two HIV clinics. 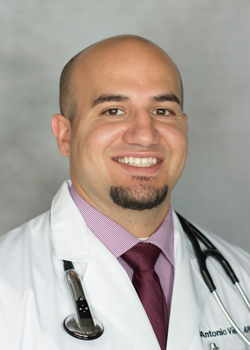 Dr. Hamadeh treats patients with both general medical concerns as well as infectious diseases. She believes in an extensive and fulfilling doctor- patient relationship and hopes to offer that to all of her patients. Dr. Mark Hoffman began his medical career in Bayonne as a member of the Emergency Services Division at Bayonne Medical Center and he is now a member of the medical staff. In private practice since 1996, Dr. Hoffman has been acknowledged by Castle Connelly as one of the "Best Internists in the New York Metropolitan Area." He was cited and decorated for his emergency services in the city of Bayonne. 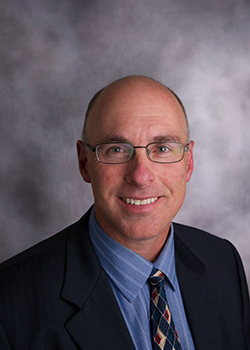 Dr. Hoffman has been board certified in internal medicine since 1989. His special interests include preventive and alternative medicine. During his college days he immersed himself in as many diverse experiences as possible, such as being a Medical Assistant for a pediatric clinic, a volunteer EMT at Hoboken EMS, and a Nurse Extern for the ICU/CCU at St. Barnabas Medical Center. When he graduated with his RN degree, he began his career as an ER/Critical Care Nurse at Clara Maass Medical Center. 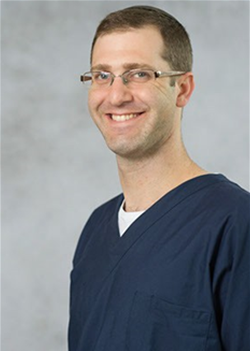 Upon achievement of his NP degree, he started out as an Acute Care Hospitalist with Apogee Physicians out of Clara Maass Medical Center for three years. His experience was also furthered by working part-time as an Acute Care Hospitalist for Summit Medical Group, affiliated with Overlook Medical Center for a year and half. Inocencio is a highly organized individual who is fiercely intense on providing the best possible care for his patients. Other than his knowledge and experience, his effective communication skills are considered to be one of his best assets. This is not just a job for him, but rather a vocation calling for one's best efforts to promote a healthy lifestyle. He speaks English and can manage Tagalog (Filipino), when necessary. Dr. Gary Muccino has over 30 years of experience in medicine. 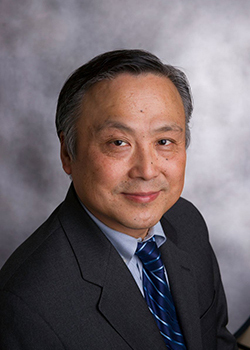 He began his career as a medical director and primary care physician at the Valley Center for Family Medicine. 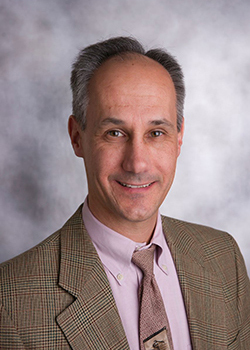 As a family practice physician, Dr. Muccino can see whole families, from children to elderly. He is fluent in both English and Spanish, which helps Spanish-speaking patients better understand their care and allows Dr. Muccino to help patients on a whole different level. 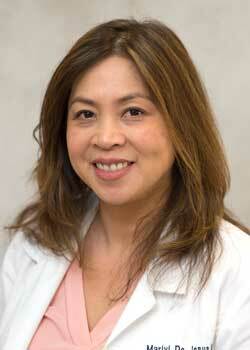 Dr. Rosa M. Neno has been serving the Bayonne community as an internist since 1998. She is a graduate of the University of Medicine and Biosciences and of St. Michael's Medical Center Internal Medicine. 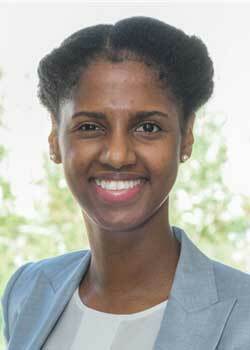 Dr. Neno completed her internship and residency in internal medicine at Seton Hall University. 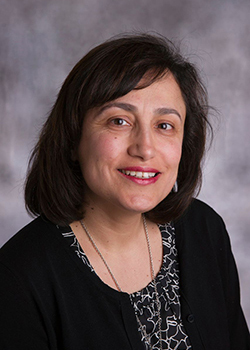 Board certified in internal medicine, Dr. Neno prides herself on providing compassionate and timely care to all of her patients. Dr. Byong K. Park founded United Medical PC to better serve our patients and community by providing more comprehensive services under one roof. He believes in honest communication and will always be available for your health inquiries. Myoung brings a unique blend of medicine and nursing to her role, utilizing a holistic perspective to care for patients. She seeks to incorporate not only traditional medical treatments, but also complementary and alternative therapies. Myoung believes that our well-being relies not just on what is going on in our body physically, but also on our psychological, emotional, social, spiritual, and environmental state. Her effort enables patients to achieve true wellness by continuously learning and making changes to enhance their state of wellness. After completing his internal medicine residency in 2014 from the Mount Sinai School of Medicine Elmhurst Hospital Program in Queens, NY, Dr. Amandeep Singh decided to begin practicing across the Hudson in NJ. He strongly believes in the connection between a patient and their primary care provider and wishes to provide diligent and comprehensive care to his community. 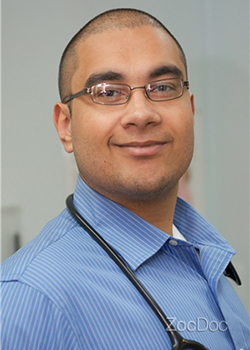 J. Antonio Viera is a passionate Nurse Practitioner. He received his Master’s Degree in Nursing from Rutgers University in 2015. As a Nurse Practitioner, he believes in providing holistic care. He focuses on the patient as a whole and not just as a medical condition. He was a combat medic in the United States Air Force and has also led humanitarian missions to the Dominican Republic. There, he ran nurse managed clinics to provide medical aid to impoverished communities. In addition, J. Antonio Viera is fluent in both Spanish and English. His ability to effectively communicate with patients has positively impacted their overall health throughout his nursing career. 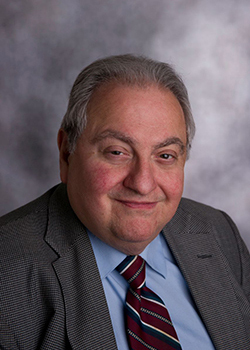 Dr. Andrew Boxer is a board certified gastroenterologist. While in medical school, Dr. Boxer was elected into Alpha Omega Alpha, the national medical honor society. During his residency and fellowship, Dr. Boxer conducted multiple research studies on topics ranging from obesity to liver disease. He also won multiple teaching awards. In the office, his interests include liver disease, upper endoscopy, and colonoscopy. Dr. Boxer’s passionate personality always places the patient as his top priority. 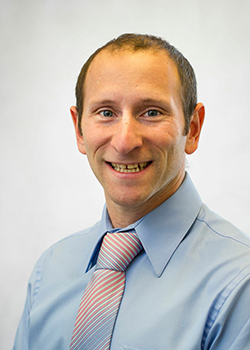 Dr. Steven Gronowitz is a board certified gastroenterologist. At the conclusion of his residency training in 1993, he was awarded a Certificate of Distinction for Outstanding Achievement as a House Officer in the Teaching of Medical Students by the Leo M. Davidson Society (Albert Einstein College of Medicine). Dr. Gronowitz also has a private practice that he started in 1999. His patients are always his top priority and they are in very capable, caring hands. Dr. Stanislav Goykhman is a board certified endocrinologist. He provides a full range of services for patients with diabetes, including initiation and management of insulin pumps. He also provides weight management services and evaluations for lap band and bariatric procedures. Dr. Goykhman’s areas of expertise include low testosterone, osteoporosis, adrenal disorders, cholesterol, and obesity. With an Endocrine Certification in Neck Ultrasound (ECNU), Dr. Goykhman is qualified to perform thyroid ultrasound and ultrasound-guided fine needle aspiration (FNA) of thyroid nodules as in-office procedures. If necessary, he uses the newest technologies such as Afirma and Quest genetic oncogene testing for suspicious thyroid nodules. Dr. Goykhman is a member of the American Association of Clinical Endocrinology (AACE), American Thyroid Association (ATA), Endocrine Society, and American Medical Association. 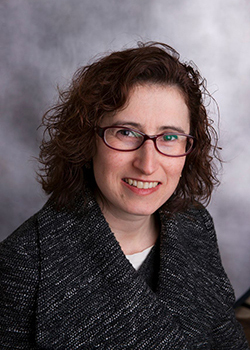 Dr. Marina Strizhevsky is a board certified endocrinologist. Her special interests include polycystic ovary syndrome (PCOS) and osteoporosis. Dr. Strizhevsky has experience in thyroid, diabetes, and other endocrine disorders. She is certified to perform ultrasound-guided fine needle aspiration (FNA) of thyroid nodules and treat patients with thyroid cancer. She is a member of the American Association of Clinical Endocrinologists (AACE) and the Endocrine Society. 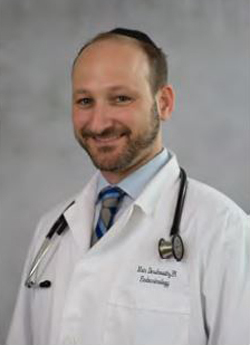 Meir Dershowitz is an Endocrinology PA with over 9 years of experience (https://www.aapa.org/What-is-a-PA/). His expertise includes Diabetes, Thyroid, Weight problems, hormone issues, Diabetic Neuropathy, Pituitary, and Osteoporosis. PA Dershowitz utilizes the latest in Diabetes Management technology including Insulin Pumps and Sensors. 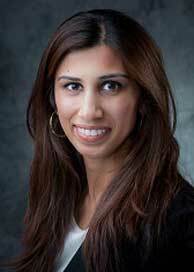 Dr. Sandhu is a board certified endocrinologist. She provides full range of services in diabetes including insulin pump, thyroid, obesity and other endocrine disorders. 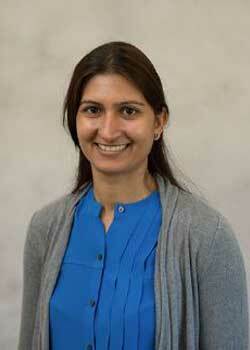 Dr. Sandhu is a member of Endocrine Society and American Association of Endocrinology (AACE). 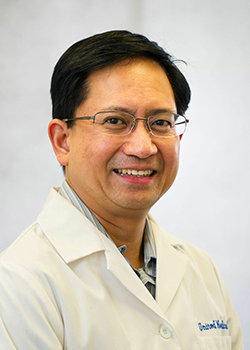 Dr. De Jesus has been practicing Pain Medicine and Interventional Pain Management for 13 years. 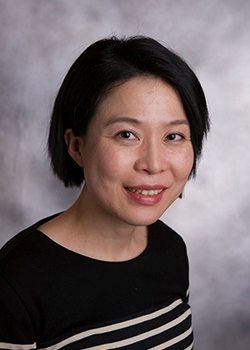 Prior to her appointment at United Medical Group, she helped establish a Pain Service in a NYU affiliated hospital in Brooklyn, NY, where she was the Director of Pain Management from 2003 till 2016. In between her duties in Pain Management, she also worked as Attending Anesthesiologist, rendering anesthetic services to variable surgical cases. The Pain Clinic’s goal at United Medical is to help patients develop their management strategies for dealing with chronic pain through the use of interventional techniques, analgesic management, and appropriate referral basis to physical therapy and behavioral therapy. We aim to decrease individual’s dependence on medication, improve their functionality and quality of life as well as facilitating their return to the workforce. Dr. Richard Marki has been director of the Center for Women's Health & Laser Aesthetics in New Jersey since 1988. 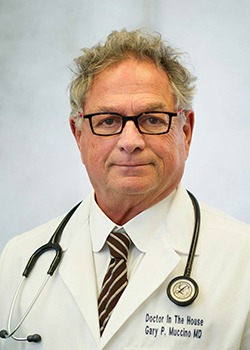 Board certified in obstetrics/gynecology and endoscopic surgery, he has practiced gynecology (and until 2004, obstetrics as well) at Overlook Hospital and Bayonne Medical Center for more than 20 years. Dr. Marki was assistant director and then director of the department of obstetrics and gynecology at Bayonne Hospital from 1994-2001, director of the Women's Health Center of Bayonne from 1990-1995, and director of gynecology at Garden State Surgery Center from 1992-1995. 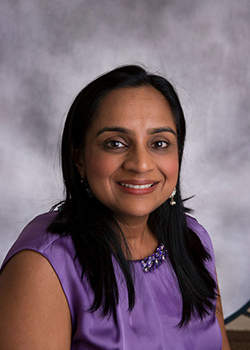 Dr. Sheila Nadiminti is board certified in cardiology, internal medicine, and echocardiography. She received her medical degree from Albany Medical College with a distinction in medical research. She then completed her internal medicine residency at Albert Einstein/Montefiore Medical Center and her cardiovascular disease fellowship at Beth Israel Medical Center. 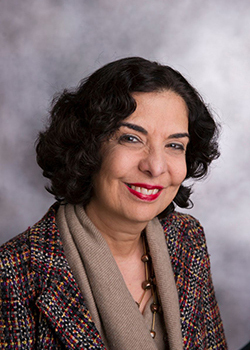 An active member of both the American College of Cardiology and the American Medical Association (AMA), Dr. Nadiminti has delivered local and national invited presentations for the AMA and numerous other organizations. Dr. Nadiminti’s professional interests include office-based cardiology, stress testing, echocardiography, and women's cardiovascular health. When she is not practicing cardiology, she enjoys spending time with her family. 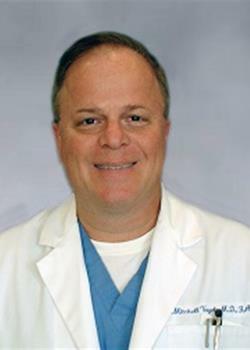 Dr. Robert Briganti is a board qualified doctor of the American Board of Podiatric Surgery. 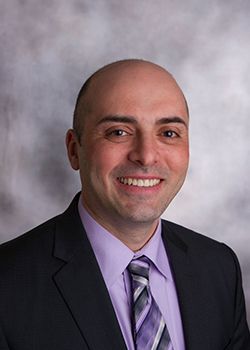 Dr. Briganti specializes in diagnosing and treating problems of the foot and ankle. He also has a private practice that has been open since 1996. He is passionate about being a great doctor to help his patients become pain free. 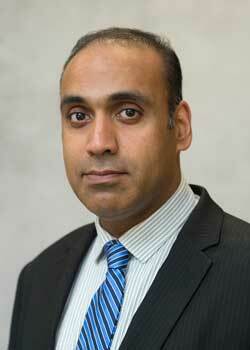 Dr. Mathew is board certified in Cardiology and Clinical Electrophysiology. He is a university trained physician who completed his training in Internal Medicine, Cardiology and Electrophysiology at UMDNJ in Camden, NJ. He has been running a successful practice in North Jersey since 2011. He is a member of the American College of Cardiology and the Heart Rhythm Society. He has the distinction of being voted by his peers as a “Top Docs" in New Jersey Monthly Magazine. His clinical interests are in device based therapies (Pacemakers and Implantable Defibrillators) as well as catheter ablation of arrhythmias. In his time away from his practice, he enjoys music, the arts, and spending time with his family.